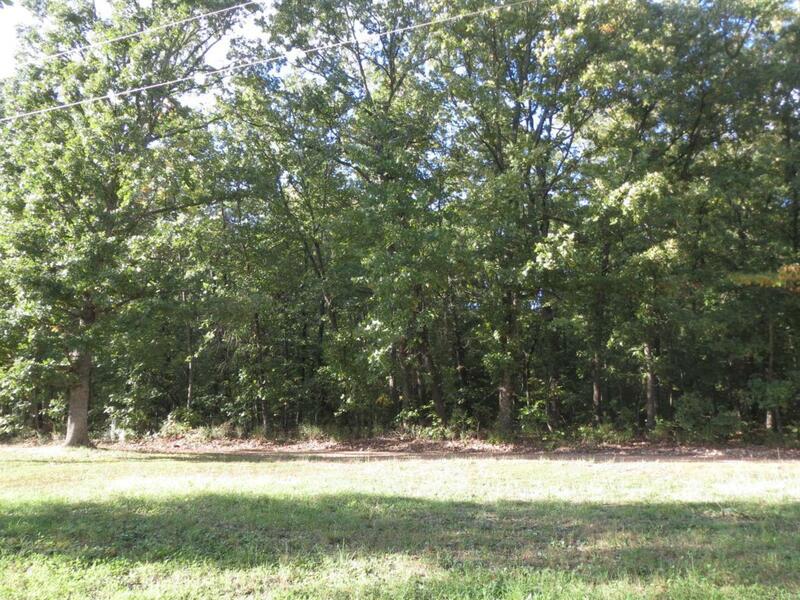 Looking for the perfect lot to build your dream home, this is it! These 4.1 acres haven't been cleared, so you can keep mature trees for shade and privacy and clear it however you want. Call to schedule your showing today. Listing provided courtesy of Re/Max Next Generation. Listing information © 2019 Mid America Regional Information Systems, Inc.